LIVETARGET is changing the way soft plastics appear with their new ICT (Injected Core Technology) process. Let there be no doubt, soft plastic lures are effective fish tempters. Available in profiles ranging from simple to gaudy and colors that vary from muted to other-worldly, soft plastics are well-established staples in the arsenals of bass, walleye, and panfish anglers in fresh water, as well as those chasing a wide range of finned predators in the salt. Yet, the majority of soft lures that we thread on hooks and dress on jigs have changed little since the advent of grubs and worms in the 1950s. Warm polymer stews, steeped with colored dyes and glitter, are injected or poured into metal molds; when the whole operation cools, soft lures emerge. Unveiled at ICAST 2018 and soon appearing in tackle shops across North America, Injected Core Technology lures from LIVETARGET will be first available in two bio-inspired profiles: the slender Twitch Minnow and the full-bodied Skip Shad. 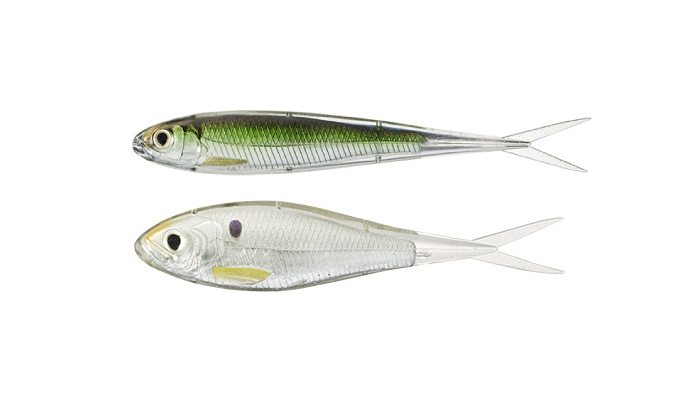 Each of these two lure families stands ready to tempt and trigger your favorite predator fish, whether it feasts on a diet of shiners, smelt, sardines, or shad. LIVETARGET thrives in the primal space of competition: man against man, man against nature, and man against predator. LIVETARGET lures give anglers the ultimate advantage in this competitive arena. Since launching in 2008, LIVETARGET has grown into a family of over 1,000 ultra-realistic lures for fresh and saltwater fishing, with industry-leading designs and craftsmanship to accurately mimic the appearance and action of natural prey. LIVETARGET has been recognized with ICAST Best of Show awards in 2010, 2011, 2012, 2013, 2015, 2017, and 2018. 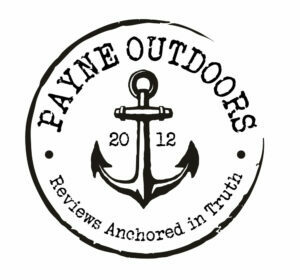 Learn more about LIVETARGET by visiting www.livetargetlures.com.